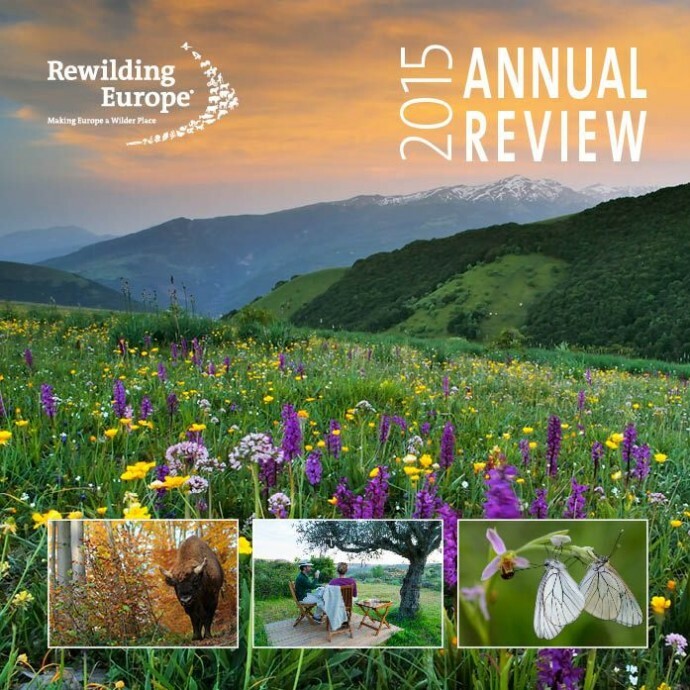 At Rewilding Europe, we love to share our accomplishments with you. In the latest Annual Review for the year 2015, you will read about the encouraging progress we made to make Europe a wilder place. A year in which a lot of action happened in moving forward with our exciting initiative. As the scale and scope of our work grows, so does the nature of the material that needs to be reported. It is for this reason that we have decided to take a fresh approach to this year’s review. In addition to presenting essential facts, figures and milestones, we want to give you a greater understanding of the way that our initiatives work and how they can bring about positive change to people’s lives and environments across Europe. You will therefore come across a number of feature stories. Profiling our work at both general and local area level, these illustrate our progress in rewilding, enterprise and communication. As vignettes of the way we operate and the benefits that rewilding can bring, we hope they capture your imagination and provide new insights into the opportunities and challenges we face. Enjoy reading about restoring food chains in the Rhodope Mountains, reflooding in the Oder and Danube Delta, protecting old-growth forests in Velebit Mountains, progress on the Tauros programme, Europe’s first safari-style experience in the making, and many more. Eye-catching infographics will show you an overview of tangible results easy to digest, and general introductions will provide you with a good view on how our initiative is developing since its start in 2011. The progress we made would not be possible without the motivation, enthusiasm and expertise of people behind our initiative, forming a coherent European team. You will find out more about our team in the Annual Review. We sincerely hope that you will enjoy reading this Annual Review 2015. As we take our pioneering initiative forward, your support – be it new or long standing – is both essential, warmly welcomed and highly appreciated. If you would like to order a hard copy, please send an email to info@rewildingeurope.com. 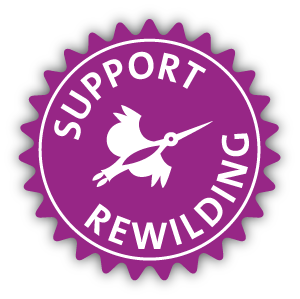 Become an active part of the rewilding movement and help us to make Europe a wilder place by supporting the actions we are working on. Visit our online donation platform here and choose from six specific causes to which you can actively contribute.